The purchase price unit cost is but one aspect of the overall cost consideration. Operating costs, and, if needed, service costs, are important factors. Air-Wave's pre-purchase survey makes sure you get a unit suited to your needs and budget. You also are further assured, because Air-Wave has a modern service and parts department dedicated to customer satisfaction. 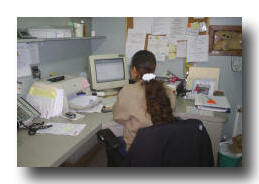 In fact, Air-Wave's reputation for fine service conforms to the standards of the Better Business Bureau (see BBB Tips). If a problem arises after a unit has been purchased and installed, with Air-Wave you will get a real, live person to take your call, someone that knows service and problem solving. In contrast to easily getting through to us, with some other stores you may have difficulty reaching the service department, and you are likely to have to put up with customer service telephone prompts. Most of the time, during normal summer weather, Air-Wave will service your unit in 24 hours or less. 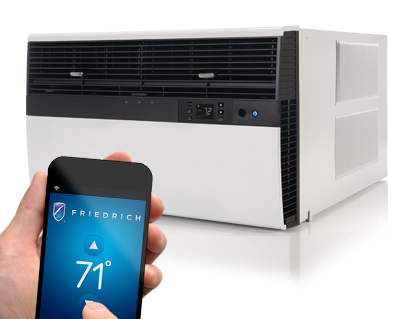 A properly serviced air conditioner will likely last twice as long as a neglected unit. Problems occur less frequently. You save money in the long run and get the most value for your investment. With Air-Wave, we offer all three: expert servicing, correct installation, low pricing!